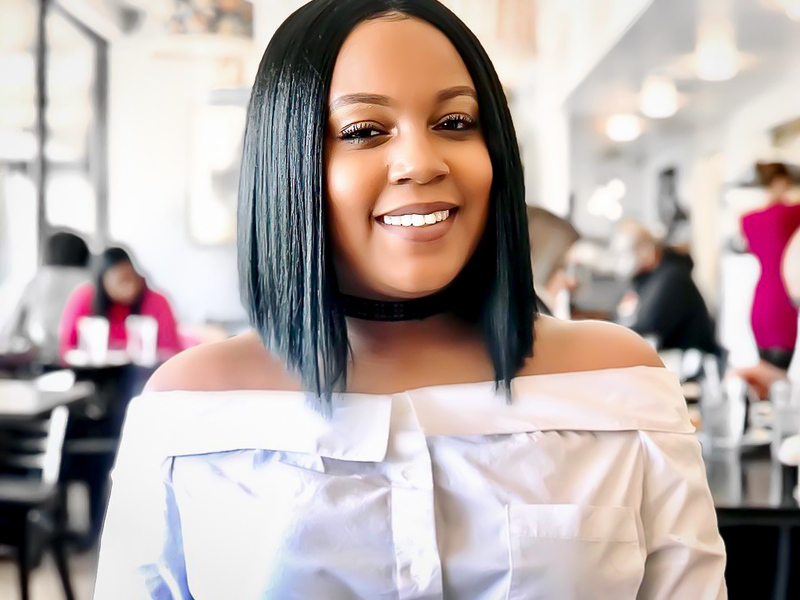 Ashley S. Baylor is a Content Creator who aims to inspire others through her affordable style and authentic lifestyle. 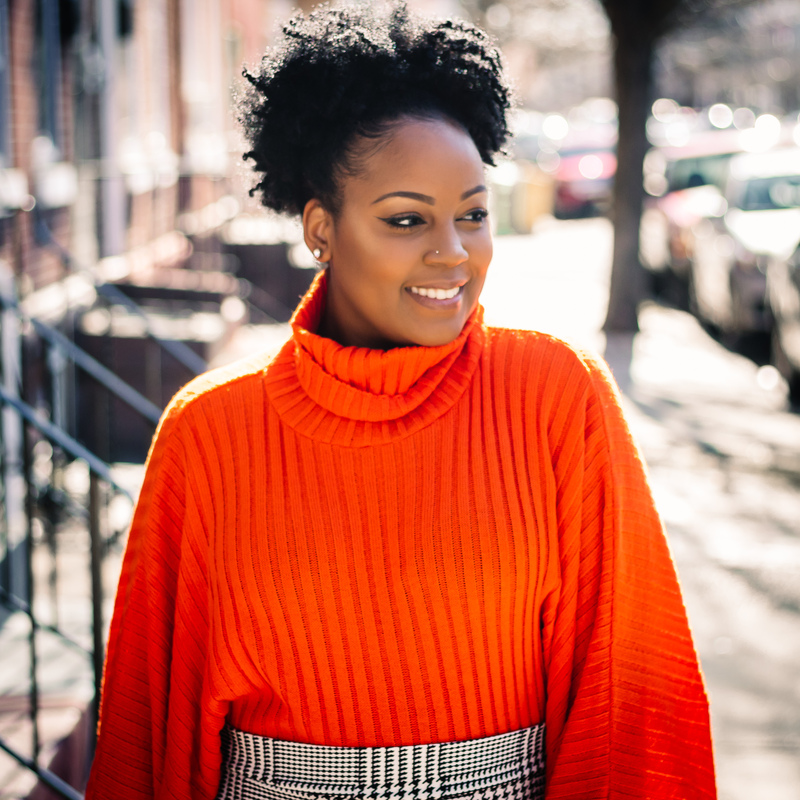 She began blogging about her personal style in college because she wanted to show women that fashion is about style, not brand and you can be trendy while on a budget. What started out as a hobby soon became a passion and Baylor saw an opportunity to grow both personally and professionally. 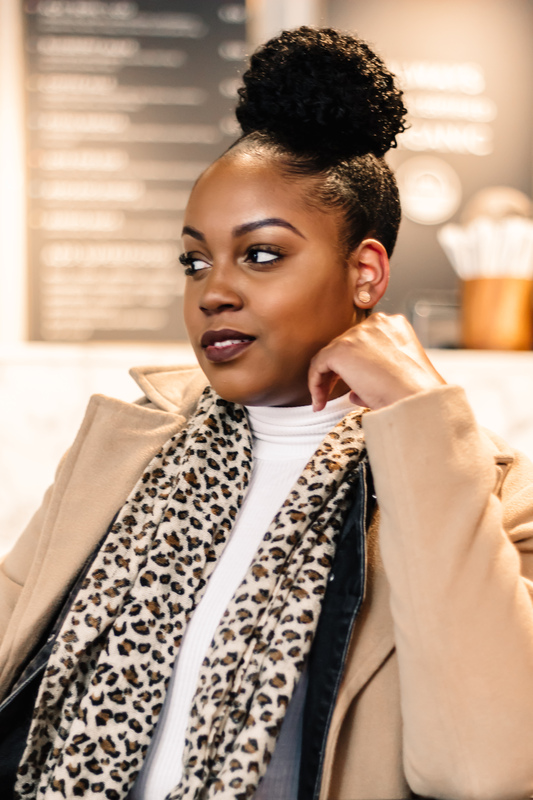 Recently, she decided to add lifestyle content and open up about her ongoing struggle with anxiety to help others overcome similar obstacles. 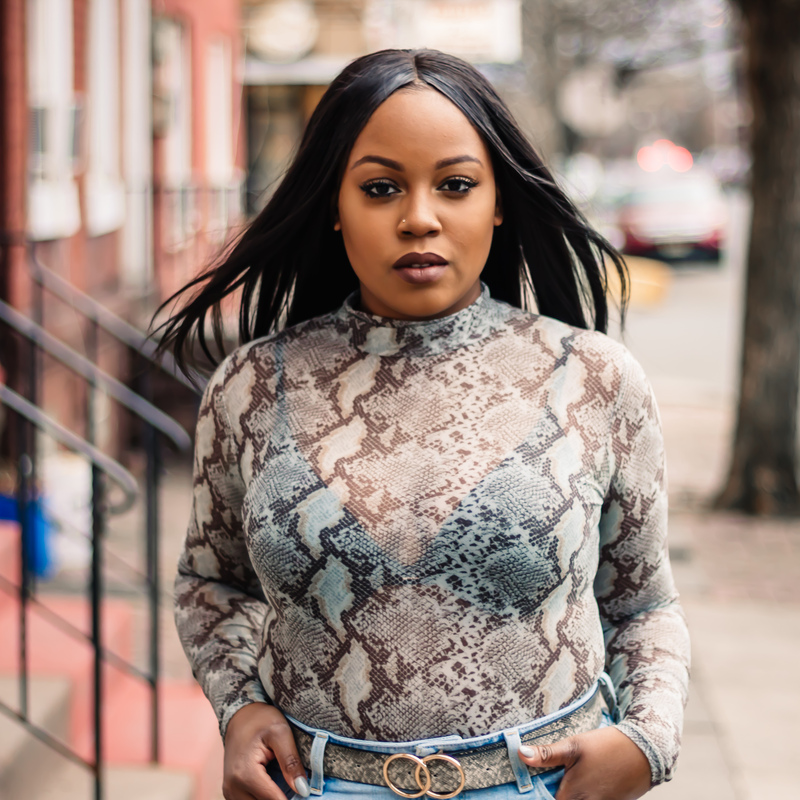 In her professional life, she has had her original designs on multiple runway shows over the course her undergraduate college career. 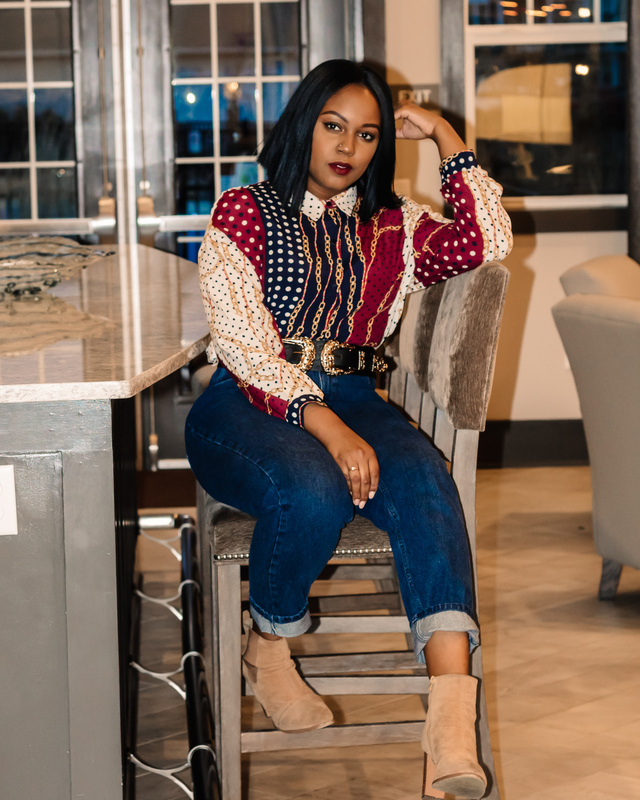 Today, Baylor is focused on obtaining her Master of Professional Studies Degree in Fashion Marketing from LIM College and starting her career in the fashion industry, while continuing to build and evolve her personal brand.